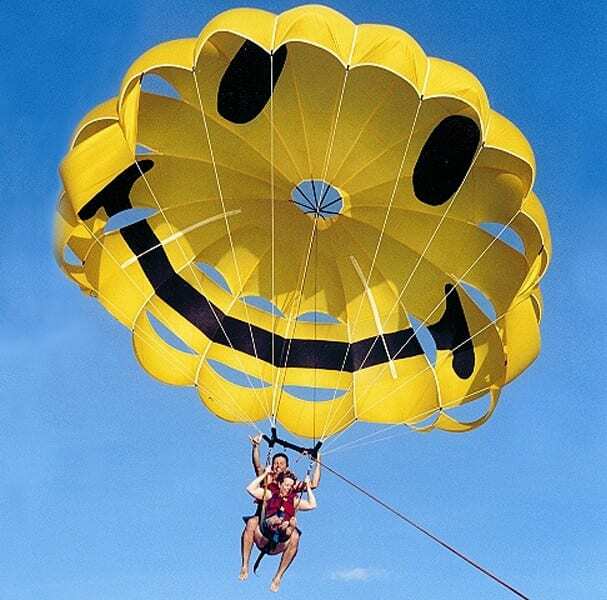 This Reef Dancer adventure includes all the features of the shorter tour along with the following additions. Reef Dancer enjoys a second location with this adventure where you can enjoy the green sea turtles. Beverage and snacks are included with the tour. This is a plus… One of the features that Reef Dancer affords is the top deck. You can enjoy the vistas of Lahaina and views of Lanai from above the water while your family enjoys the world underwater from below deck. 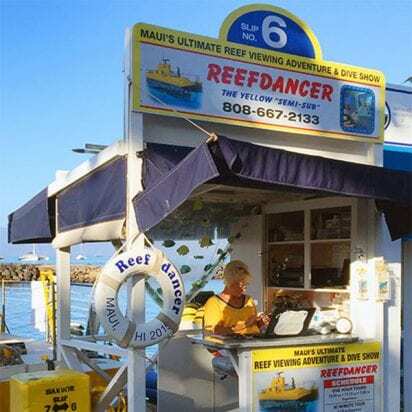 Lazy, fun and a wonderful family outing, Reef Dancer provides great escape in the afternoon in Lahaina. 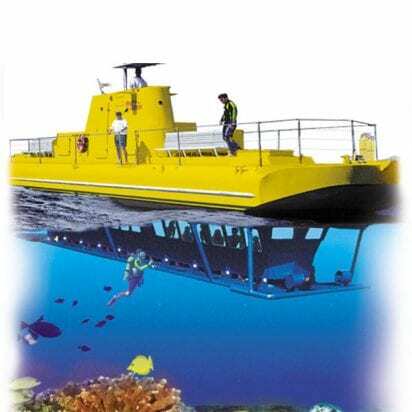 The Reef Dancer is a semi-submersible submarine. It does not dive beneath the ocean. 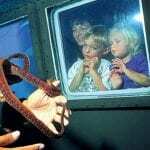 This tour is perfect for families who have smaller children who do not meet the required height for Atlantis. 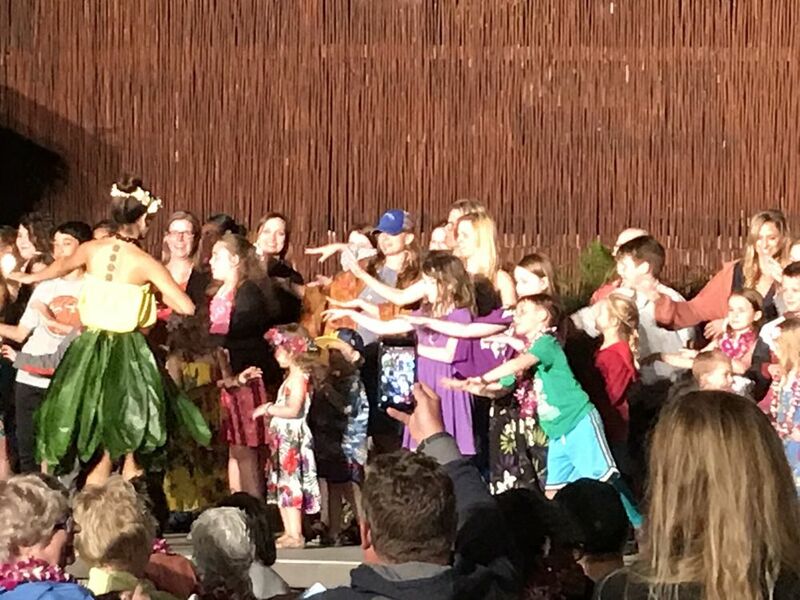 And children under six-year-old are FREE. 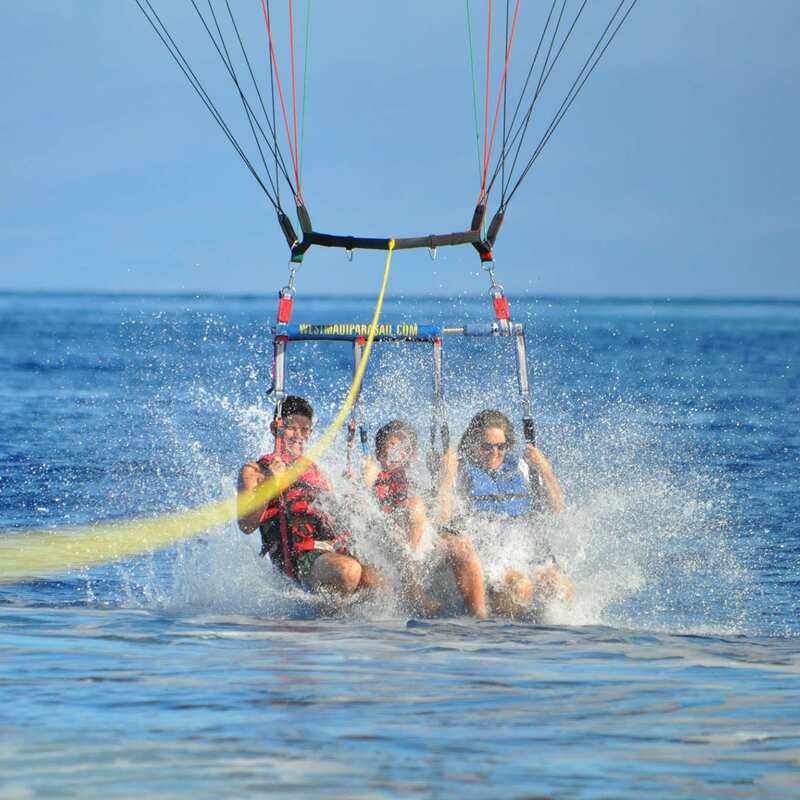 It’s also a great tour to beat the heat of a hot afternoon in Lahaina. 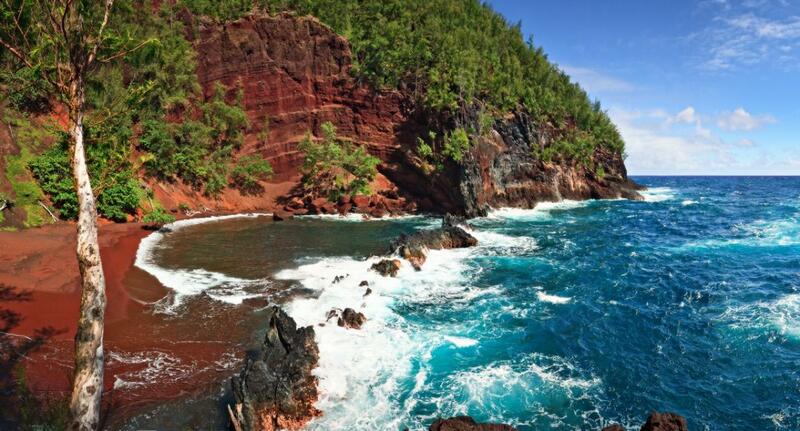 The 90-minute Maui submarine tour is a little different than the 60-minute. The activity includes everything the 60-minute does and expands on it. They visit a second location where the green sea turtles are the highlight of the tour. 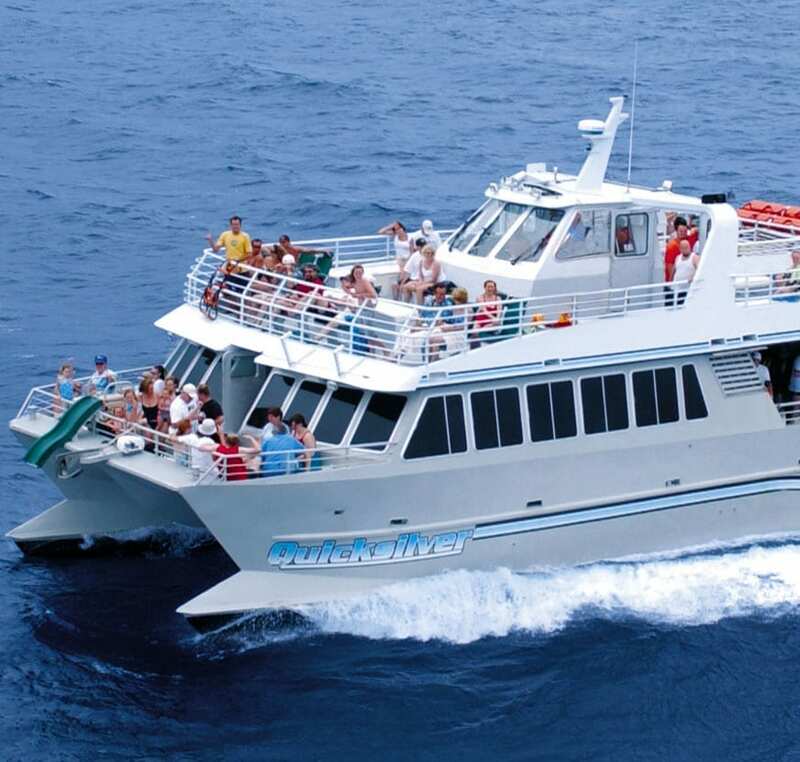 The ride from Lahaina Harbor to the first viewing location takes roughly 7 minutes. It’s a short trip to Mala Wharf. The viewing location is not deep. Perhaps twenty feet at most. After the Reef Dancer arrives at Mala Wharf, three scuba divers jump into the water and the show begins. One diver has a video recorder and films everything that is happening outside the submarine. The video is linked to a screen inside the Reef Dancer, so you can see what’s going on. The second diver picks things up off the bottom of the sea floor and brings them to the windows to view. From octopus to shellfish and more. It’s the creature feature. The third diver attracts the fish. Whether they feed them, is unknown, but the diver is suddenly surrounded by fish. Most are small, but they are colorful. After a period of time, the Reef Dancer moves to the second location which is a few minutes away. This viewing location is a little further out, so the water is deeper. Once you arrive, its turtle time! 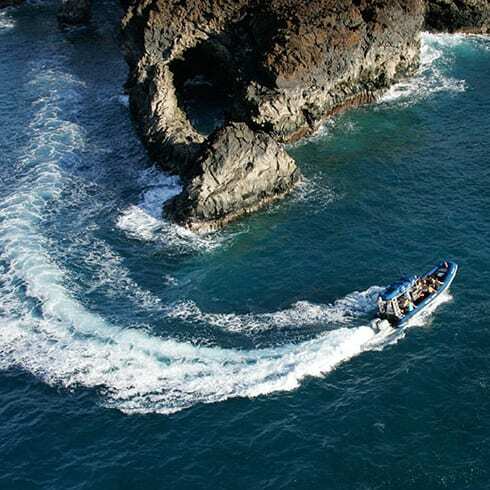 Mala Wharf plays host to a colony of green sea turtles and is the main Maui attraction for the 90-minute tour. The turtles will swim by the windows, giving you a chance to see them from underwater. They are amazing and so graceful as they move through the water. They are palicid without a care in the world. The Green Sea Turtles of Maui are always fun to encounter. 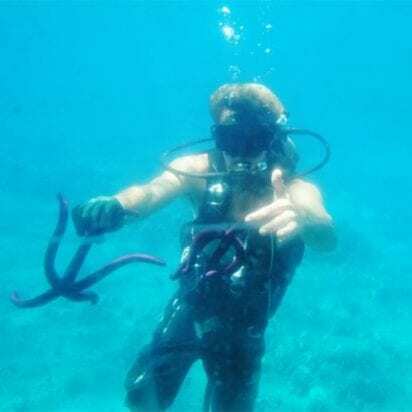 I have always enjoyed watching them from snorkel trips I have taken, but it’s a different perspective from a glass bottom boat like the Reef Dancer. You don’t have to get wet to enjoy them for one thing. 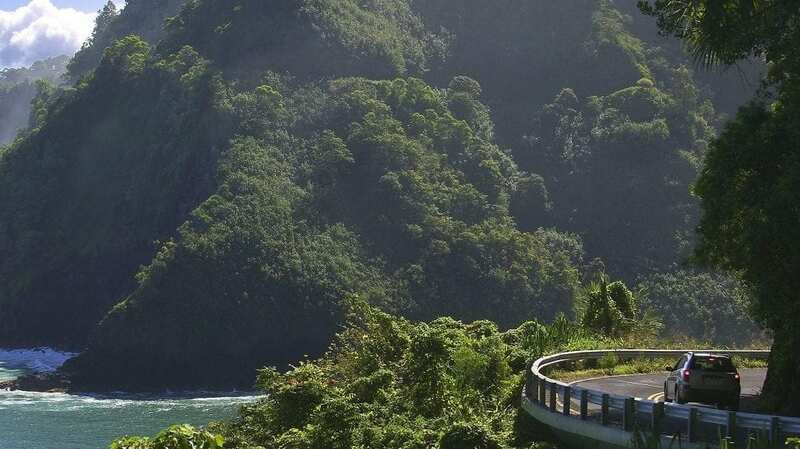 Also, most snorkel trips that include a turtle snorkeling site are in deep water with currents which make it impossible for smaller children to enjoy. The return to Lahaina Harbor takes only minutes. You may want to emerge from the viewing area for a bit of fresh air and enjoy the views of Lahaina Town on the way back. 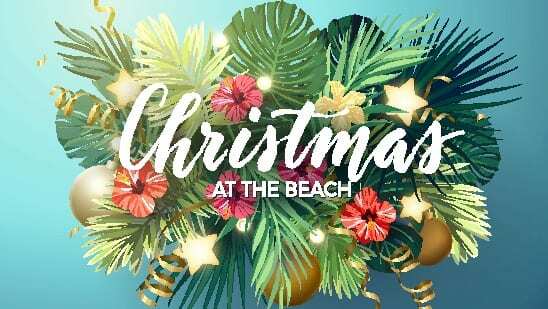 You can also turn your graze out to the west and marvel at the surfers riding the waves next to the harbor entrance. My favorite view back is the West Maui Mountains. There’s not a better scenic view of Lahaina than from the Reef Dancer on the way back. After your return on the Reef Dancer, you may want to check out the Banyan Tree in front of the old Lahaina Court House. It’s the second largest Banyan Tree in the world. It was planted over 100 years ago and nearly covers the entire block. The Banyan Tree Park is cool and a nice place to get out of the afternoon heat. Your kids will love it. Reef Dancer serves light snacks, juice, and water during the tour. 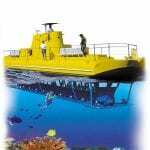 Maui Activities: Maui Ocean Activities, Maui Submarine. Check-in at 1:45pm. Departs at 2:15 pm. Great people fun time and a great way to learn about the reef. The staff had tons of fun facts, we saw turtles, and other amazing creatures that you won’t see unless you dive. I wish they would add lights and offer a night tour that would be awesome to see the reef at night all lit up at night. 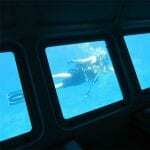 If you've ever wanted to go diving, but are a little scared, than this is for you. It allows you to see the wonders of the ocean without even getting wet! With knowledgeable staff, this is a great place for everyone of all ages to explore the great blue! This was really fun for our 2.5 year old. Fun for him to be on a boat and see the under water creatures. 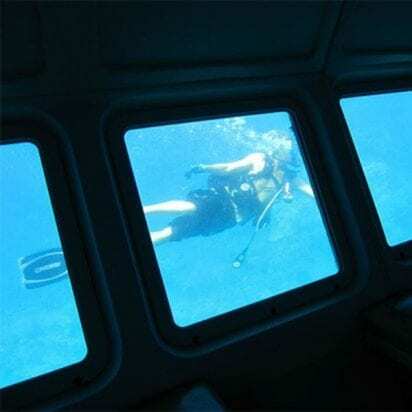 Divers are fun and bring sea life up to the windows so you get a great view. Note if you get seasick at all, this is probably not the trip for you!